The Industrial Internet of Things (IIoT) is coming, and it will change how maintenance work is done in the same way other digital technologies have transformed how we live our everyday lives. Now is the time to prepare. MPulse is here to help. 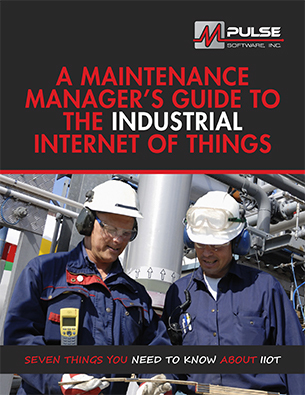 Our new e-book—A Maintenance Manager’s Guide to the Industrial Internet of Things—is designed for real-world facility and industrial maintenance professionals whose work increasingly demands familiarity with the IIoT. What is the IIoT and how does it affect maintenance operations? What are the benefits to the maintenance department? What and who is driving the development of the IIoT? How will the IIoT impact the maintenance team? What are the biggest challenges IIoT must overcome? How is the IIoT taking maintenance into the future? We’ll share answers to these questions over the next few weeks in this blog series. If you can’t wait that long, you can download the entire e-book here. More simply put, the IoT conceptualizes every “thing”—such as vehicles, cell phones, factory machines, appliances, buildings, and even people and animals—as a potential data source and receiver. These things, interconnected through a global network, exchange and process information with little or no human interaction to automate functions to a degree that’s never before been possible. Now the IoT revolution is moving from the consumer world and the “carpeted areas” of the business world to the domain of manufacturing, logistics, and industry. The Industrial Internet of Things (IIoT), as it’s called, combines recently developed IoT technologies with machine sensors and automation technologies that have existed in industrial settings for many years. 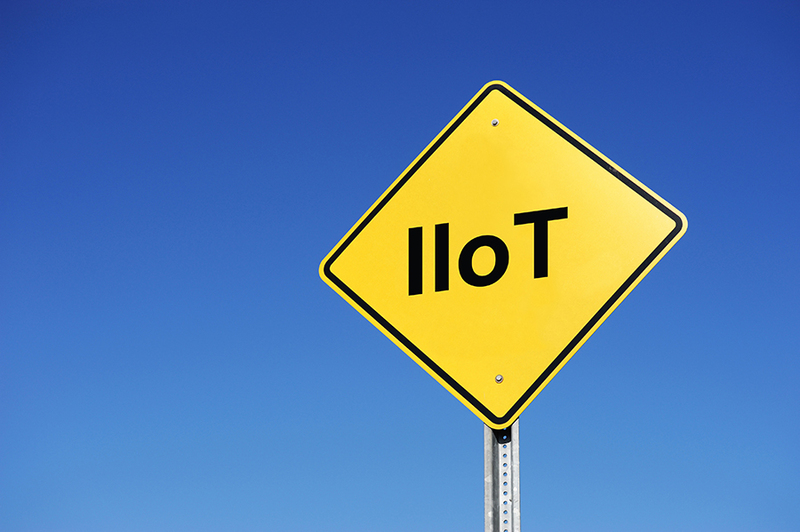 Whether the IIoT is coming is not the question. It’s already emerging in almost every industry. According to independent global advisory firm Oxford Economics, the IIoT spans industries representing 62 percent of gross domestic product among the 20 major global economies, including manufacturing, mining, agriculture, oil and gas, and utilities. According to an Accenture study, spending on the IIoT is expected to reach $500 billion by the end of the decade, and predictions of the value it will create in the global GDP by 2030 are as high as $15 trillion. What do these numbers mean to maintenance managers? The future of maintenance management is coming, whether you are ready or not. Stay ahead of the game with our IIoT guide to position you and your company for success. Next time we'll explain how the IIoT will affect maintenance.